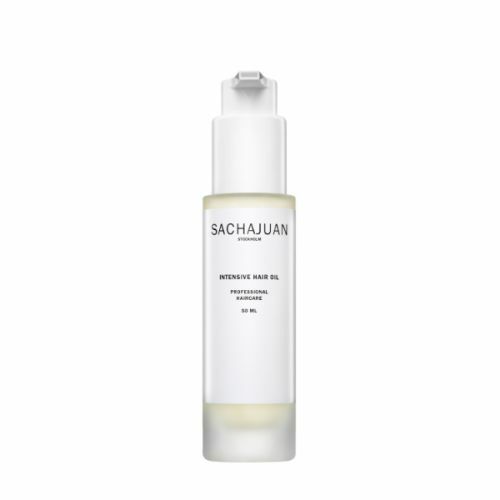 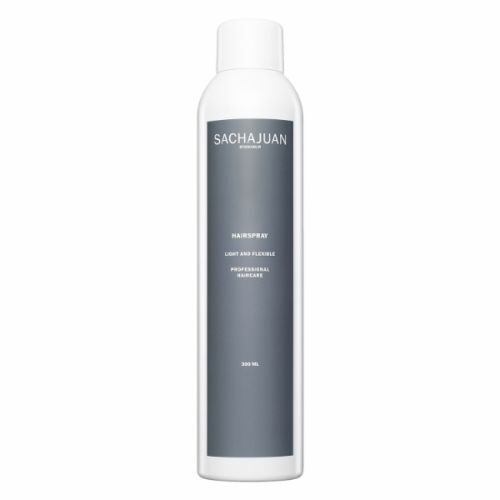 Lock your look into place with this powerful hair spray from Sachajuan. 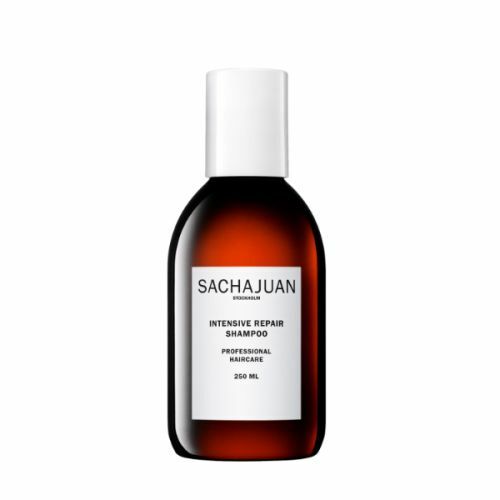 On application, this spray sets instantly and ensures that your hair doesn't slip out of place. 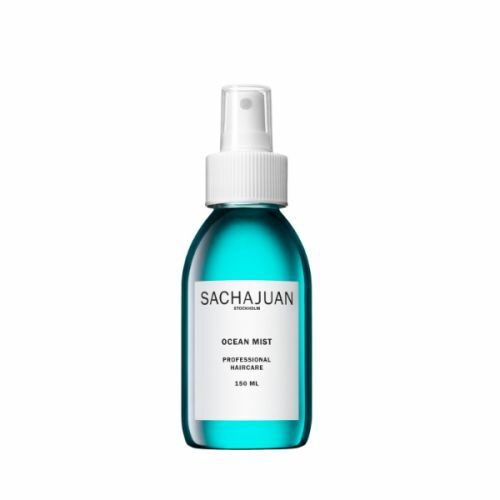 Spray onto the hair after styling to lock-in your look.